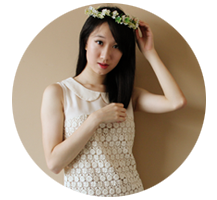 Back in July, I received John Frieda's Full Repair Range and tested it out for 2 months. This range is formulated with Omega-packed Inca Inchi Oil. Culled from the rainforests of the Peruvian Amazon, this lightweight micro-oil pumps up hair body while repairing and protecting each strand with its high levels of fatty acids (Omega-3, 6 and 9!) from stresses caused by heat. It works best with the use of heat to create soft, shiny, full-bodied hair styles. The shampoo left my hair feeling light and clean, without the strip-of-all-oils feeling that some shampoos tend to give. There were some days when I actually just stopped my hair routine here and my hair didn't feel the least bit dry. But it is advisable to always condition your hair (Recently, I read about a beauty editor who only uses conditioners on her hair. No shampoos. At all.). 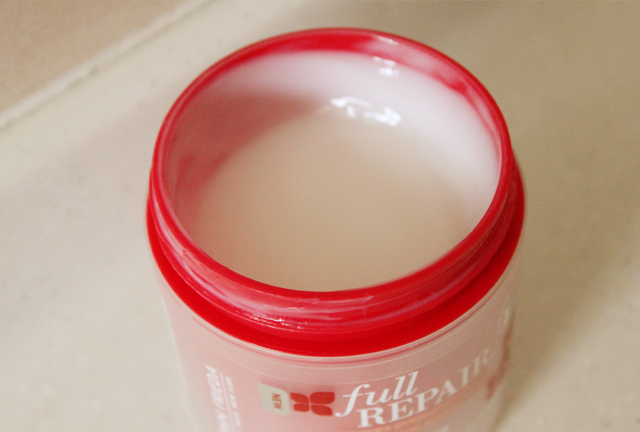 I applied it on the bottom half of my hair and it provided just the right amount of moisture needed. There was no oily residue after rinsing it off and my hair didn't feel like it was being weighed down. The deep conditioner is a hair mask which I used once or twice a week to enhance the effects of the shampoo and the conditioner. Despite the fact that I blow-dried my hair every day during the 2 months and did the occasional straightening, my hair remained soft and the ends were healthy. I also noticed that my hair was slightly fuller, especially at the top (Which is usually as flat as a plateau.). However, one thing to note is that these products aren't free of silicones. John Frieda's Full Repair Range is available at Guardian and Watsons outlets.